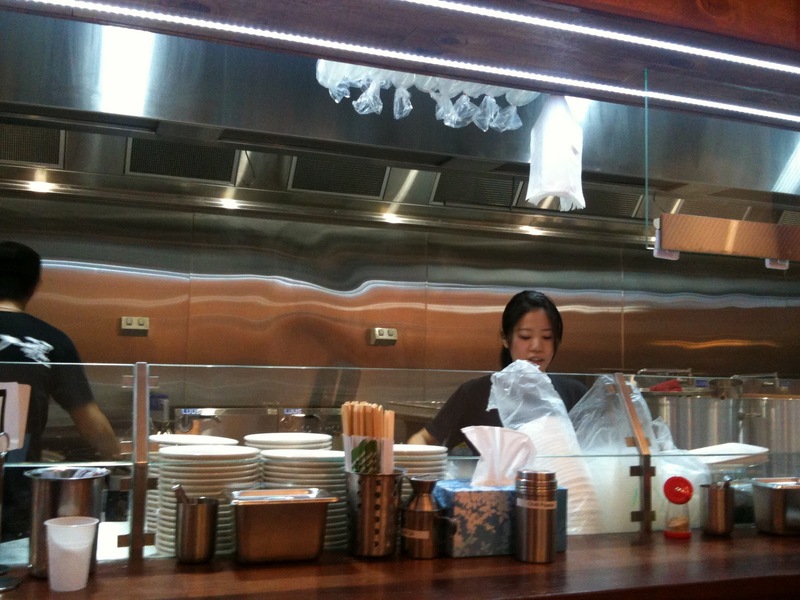 The new kid on the block at Market Square is Hakataya Noodle Shop. 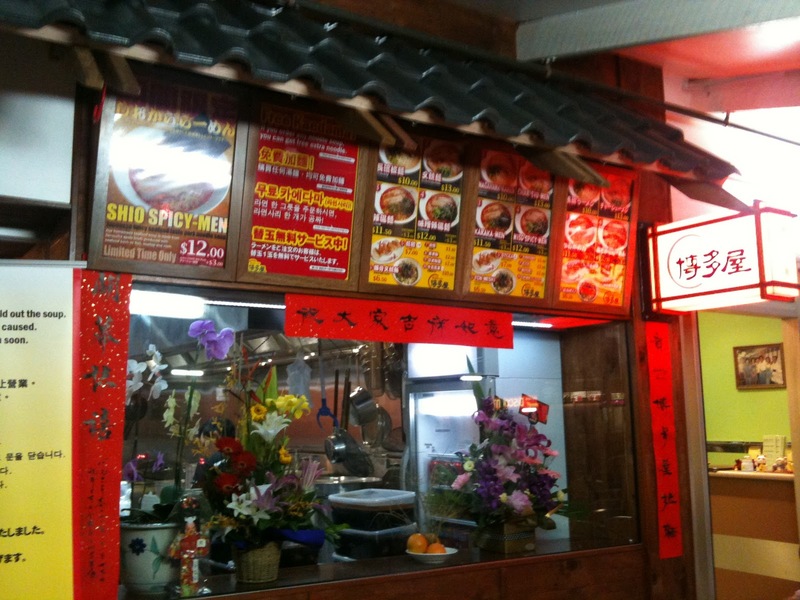 For those who are familiar with the area, there is already a Hakataya Noodle shop across the road at Sunnybank Plaza. This place is crazy busy. Just look out for long queue or a big “sorry we sold out” sign, and you’ll know what I am talking about. This new shop is packed as usual with very tight seating. To our amazement (and because people did not know they’ve opened yet) we were happy to find that there was no queue on this occasion and we walked straight in. According to the brochure, the soup was cooked for 39 hours to draw out the best flavours and nutrients. Similarly, the char siu (marinated pork) is cooked for 2 hours 40 minutes, followed by 2 hours of simmering and then chilled in the fridge for 48 hours. 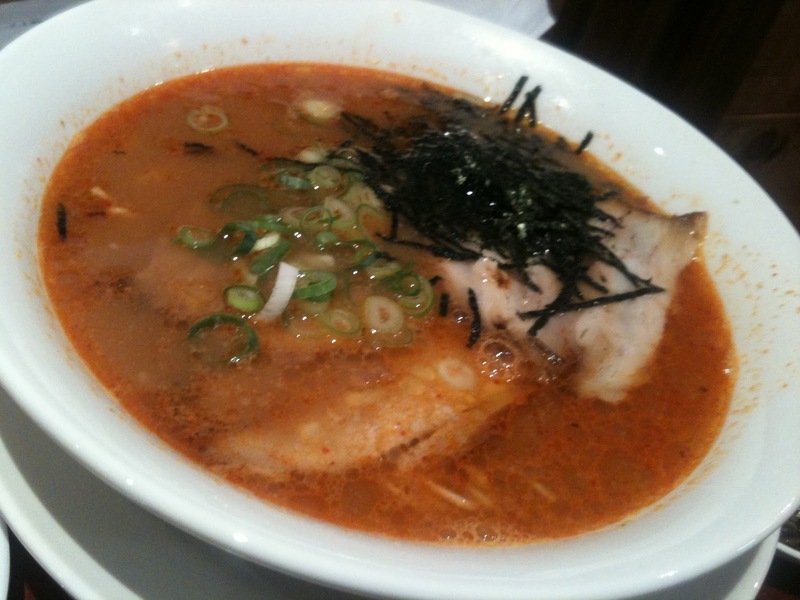 The result – a delectable and tasty soup, well cooked noodles and melt-in-your-mouth pork. 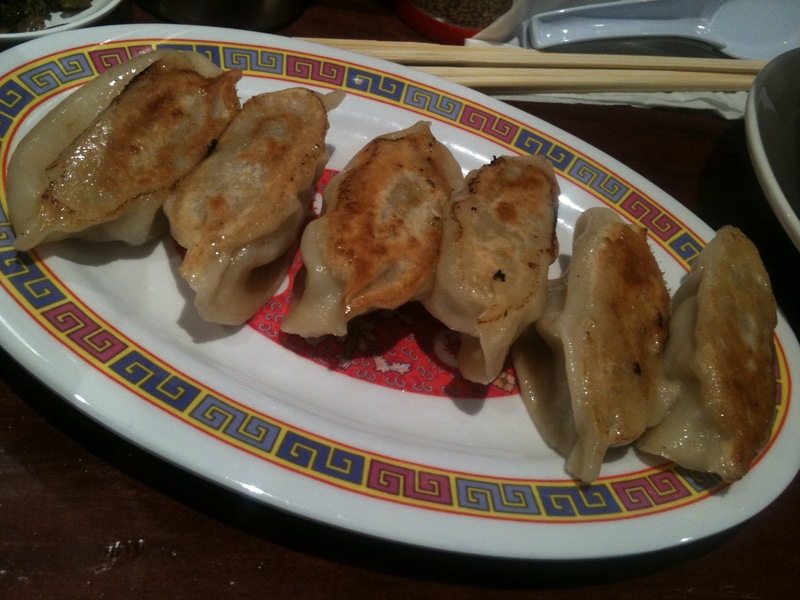 We also enjoyed the gyoza very much. The skin was crispy on one side and soft on the other, complimenting the main course very well. 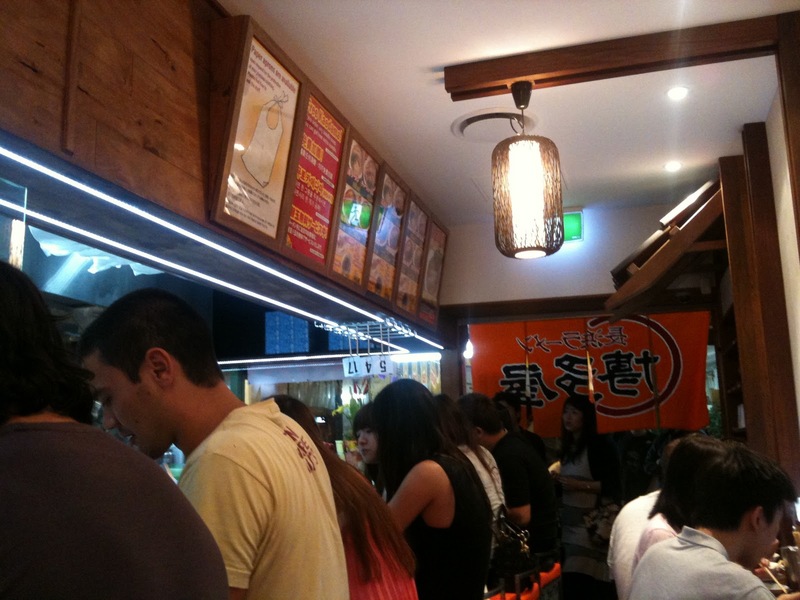 Hakataya Noodle Shop has already established itself as a favourite with many locals, and is a must try for anyone travelling through the south side of Brisbane.